It has been reported that a tycoon based in Hong Kong who has been suspected of having links to several organized crimes in Macau Casino is in partnership with Great Canadian Gaming a B.C based casino, in a new casino venture in South China. After an investigation and interview with several members of the Great Canadian company, it was revealed that one of the richest men in Hong Kong prior to his death Cheng Yu Teng was also a key factor or player for the casino ship which is referred to as “China Sea Discovery”. According to the B.C’s based gaming enforcement attorney Anthony Eby, this information could lead to new sets of investigations. Eby went further to state that ventures that operate outside Canada would all be evaluated for integrity and suitability by B.C’s government. He also revealed that all B.C based casino companies be run with integrity wherever they operate. It was further revealed that Mr Cheng Yu Teng was not licensed to take part in gambling in all B.C based casinos. Eby stated that claims of unlicensed or unregistered persons taking part in gambling are taken seriously. A high crown prosecutor Sandy Garossino has criticized the issue of planned crime and has gone further to describe this alleged partnership between Great Canadian and business tycoon Cheng Yu Teng as a shocking revelation, that has further blown open the need for an inquiry into the activities of all B.C based casinos. According to several reports that date back to 2000 when Great Canadian wanted to break into the gambling business in China, they had little help from various people but none of the legal documents had Cheng’s name in it. A business tycoon in Hong Kong Charles Ming invested about $15 million in an aging cruise ship and had it named “China Sea Discovery”. This was done to attract investors to Hong Kong. After this information was made public, the B.C’s Ministry of Attorney went further to tell newsmen that no record was found for any partnership with Cheng nor Ming. A former employee who pledged anonymity has revealed that Cheng has been a partner with Great Canadian. 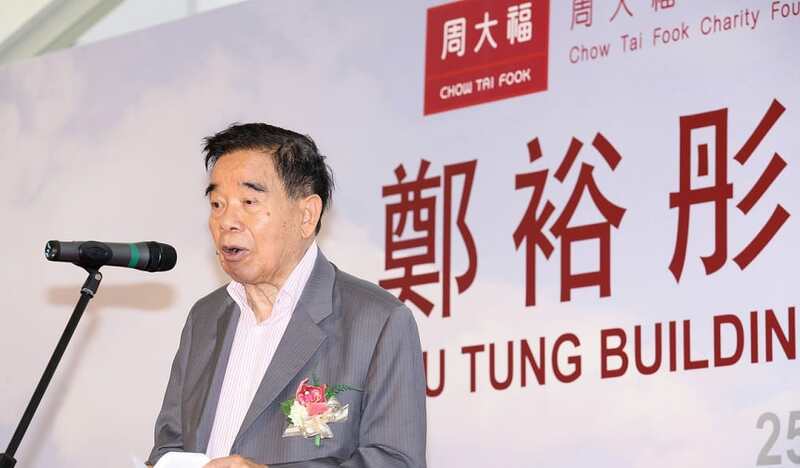 It was revealed that Great Canadian saw Cheng as a royalty in Hong Kong who would be able to provide the needed access of the China Sea Discovery to Hong Kong’s port infrastructure. That did not work out as planned. It has been revealed that the reports and accounts of Cheng’s involvement in the South China Sea Discovery was supported by a Hong Kong media report that was released in 2002. This alleged partnership with Cheng could result in tons of investigation as well as drag the reputation of Great Canadian to the mud. While these reports that have been stated here do not clearly reveal Cheng’s involvement or partnership with Great Canadian, we will wait to see how the investigation goes and how Great Canadian deals with this issue.